to reach their full potential and contribute to their community. To achieve this goal, we focus on two areas where we believe we can have the greatest impact: literacy and gender equality in education. We work to develop literacy skills and a habit of reading among primary school children, and support girls to complete secondary school with the life skills they’ll need to succeed in school and beyond. But around the world, 59 million primary school children are not in the classroom, and the number is growing. 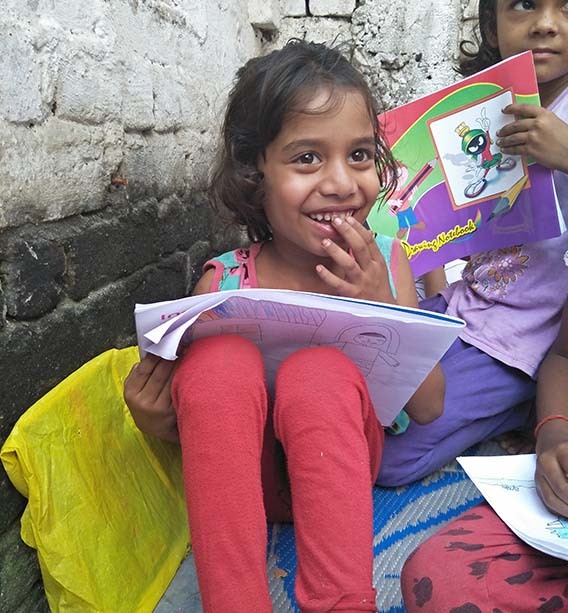 These children, the majority of whom live in the most marginalized sectors of society, have no access to quality primary education due to the tremendous obstacles they face including extreme poverty, limited resources, poor infrastructure, natural disasters, or other factors that make education out of reach. We believe that through education of women and girls, livelihoods are improved for entire communities and civic education and liberties are enhanced. Educated girls become educated women who have the knowledge, skills, and opportunity to play a role in governance and democratic processes and to influence the direction of their societies. We have initiated programs of which aims to significantly reduce the numbers of children worldwide who are missing out on their right to education. Education is not a gift; it’s a necessity and a basic human right. But there are people in the world who cannot afford it or due to a few different prejudices don’t have access to it. We can present them with this invaluable gift and make their life worth living. 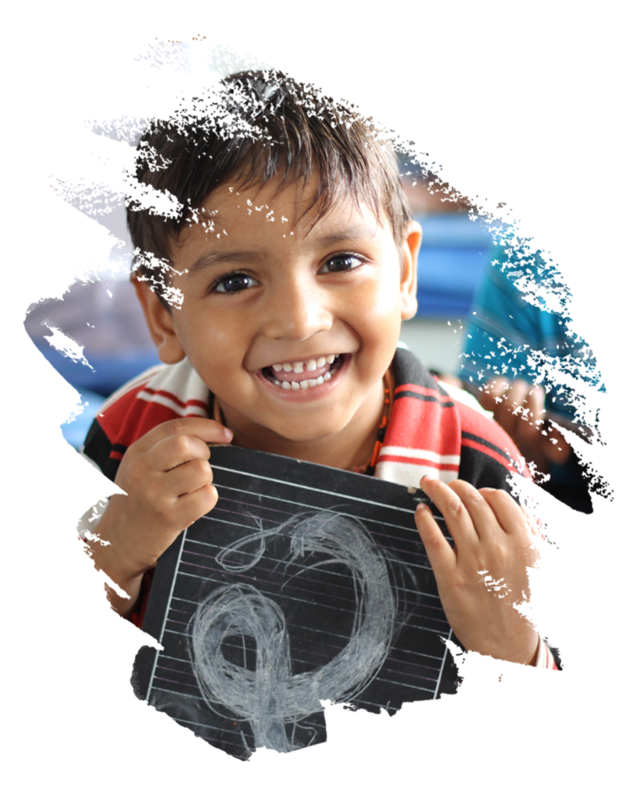 Around six million children in India have no access to basic education. There are kids who are out of school and have a bleak future. Together we can come forward and help these kids from the marginalized community to receive basic education. In India, there are nearly 40% adolescent girls who lack access to education. Majority of them are forced to stay at home by their parents, society or the indiscrimination they face every day. The kids from Dalit, tribal and Muslim communities face a lot of discriminations against themselves in government schools. This forces them to not to attend the school and they remain left out. Though the India’s “Right to Education” law prohibits the discrimination in schools but those laws are hardly enforced by the school staff. It has been observed that even some of the school staff indulges in these prejudices. A lot of work needs to be done to remove these differences in the society and only after getting proper education, one can achieve that. There are a lot of hindrances in the way of children and education. Schools aren’t doing enough to ensure that the kids stay in school. Kids from the rich families have more access to early as well higher education. They have 5 times more access to early education than the poor. India lags behind in the percentage of providing primary education to children. Despite the Right to Education India finds itself among the countries which have not been able to provide even basic elementary education to the children. As responsible citizens of the country we must come forward and help the children from weaker sections of the society and provide them an environment where the dreams for a better future are made possible; where no child is deprived of education for a mere reason of not affording the education fees and other resources; where no child has to drop out of the school and lead a miserable life. Let no child stop his studies due to non-availability of resources. We can join hands and help them to lead a better life. 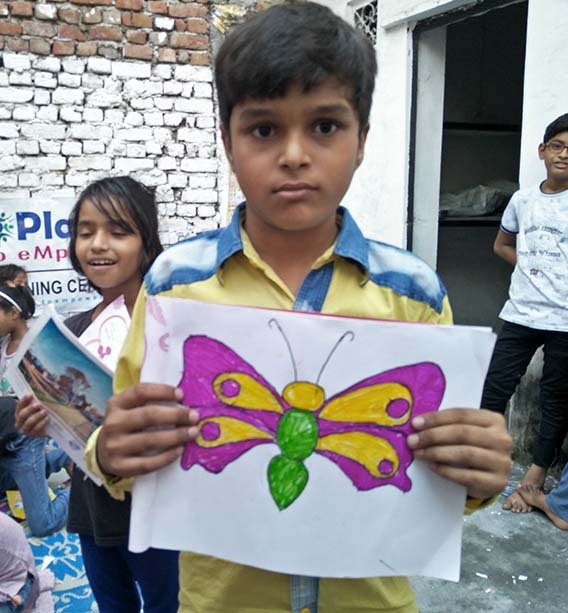 Your small contribution can make a great change in the lives of these deprived children and bring a little ray of hope for their better tomorrow. Every step you take counts.